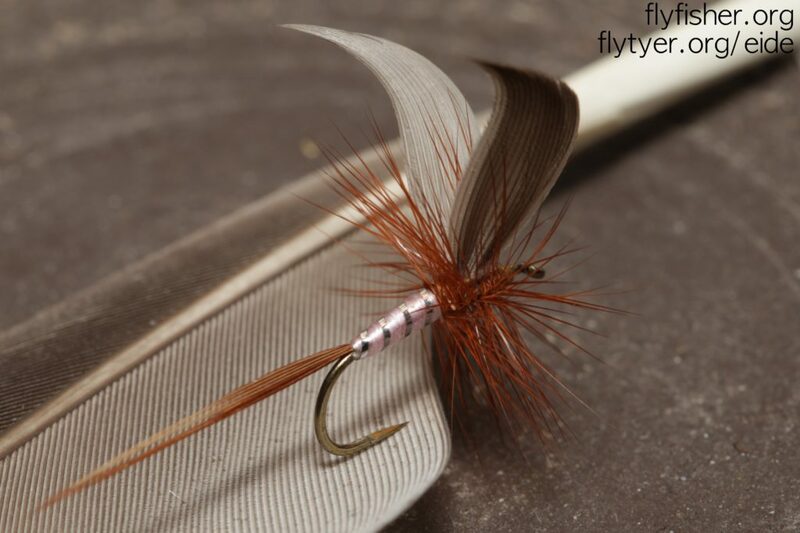 Home » Archive by category "Dryfly"
Time to fill up the catskill box with some more double-slip wings. I recently ordered some silk from Ken Sawada in Japan, and made sure to add a pink silk for this exact pattern. 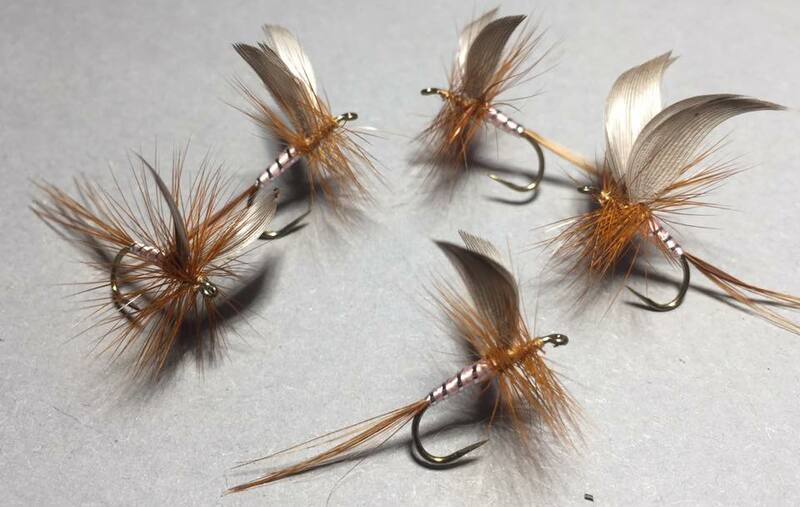 The double-slip needs some work, but for fishing purposes these should work great! 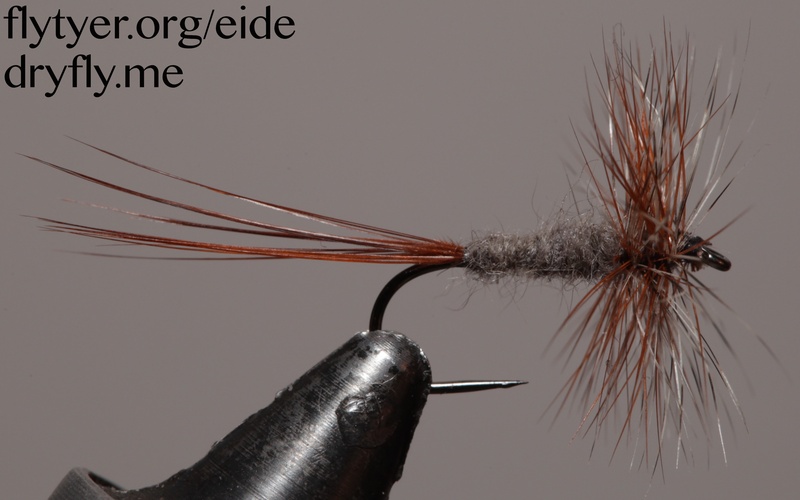 A great little pattern from flugiskeinorden.se – a Swedish flyfishing/tying magazine. 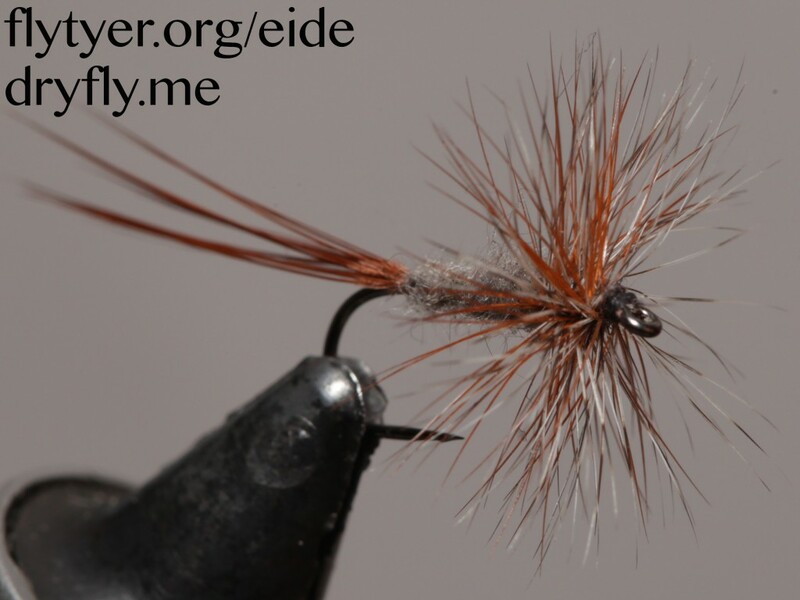 Testing out the new beaver dubbing I made earlier this week. 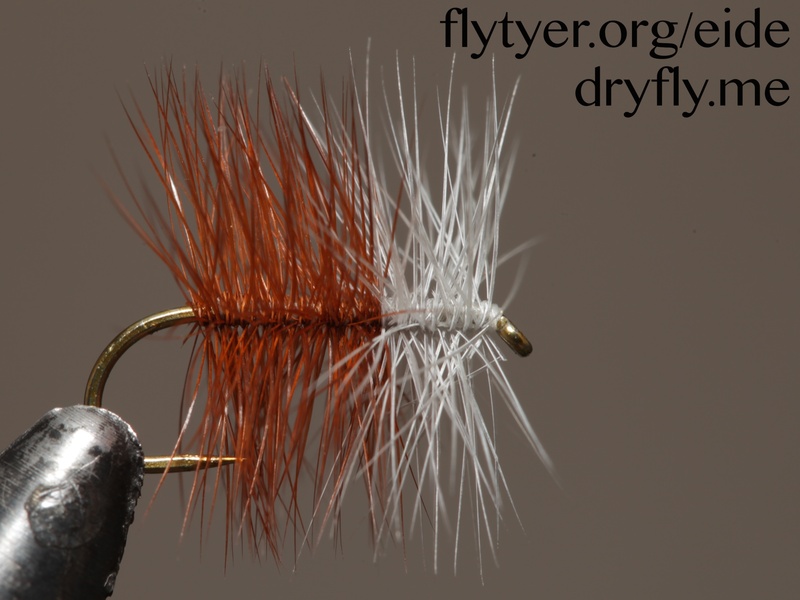 I saw the usage of a CDC puff as tail somewhere, don’t know where, but I have had some puffs that I’ve wanted to put to use for a while. 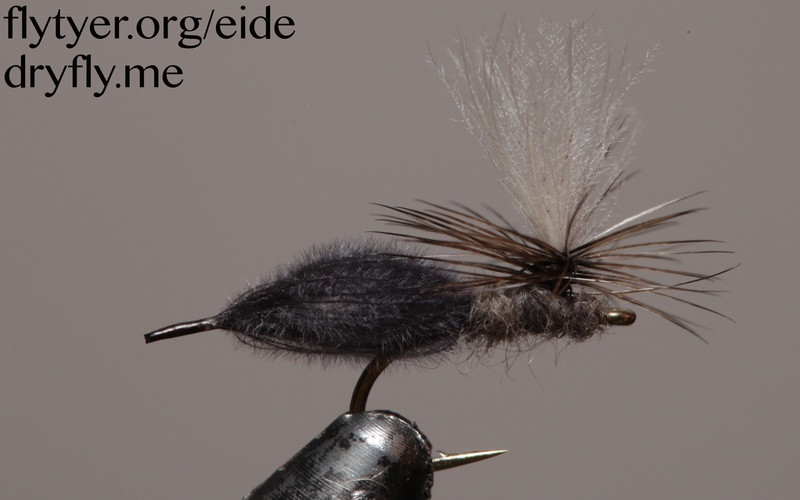 The TMC hook got that good curve and will sit nicely in the surface, even though it is too long until season starts again around here to test that out anytime soon….